Puppuccino Pet Spa is a dog lifestyle emporium, comprising dog grooming and spa treatments, doggy daycare and luxury retail boutique catering for body, mind and bowl. We recognise dogs are not just pets; they are our family. 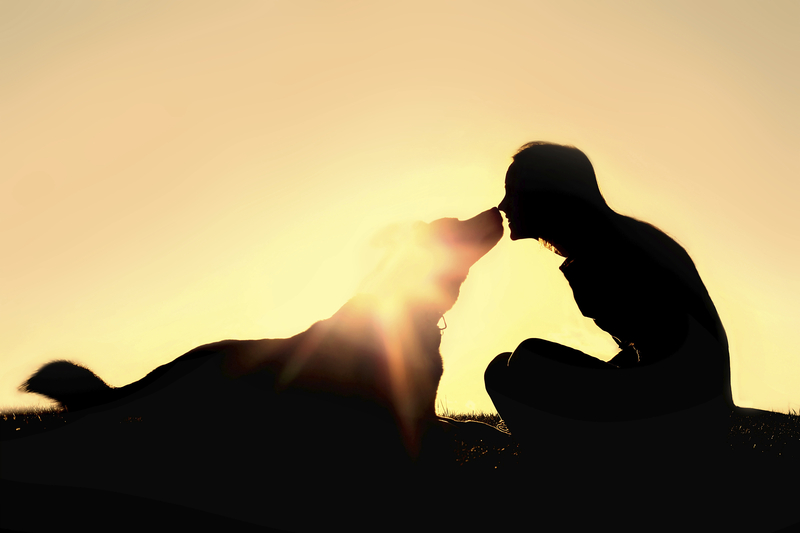 Our mission is to prioritise and promote the health and well-being of your precious pooch by providing a carefully curated range of quality nutritional products, lifestyle accessories and specialty services. We believe if people have access to all natural and organic food, skin and hair care products, so too should our beloved four legged friends, without compromising on quality, functionality or the environment. Our grooming and aromatherapy products of choice are locally made, sourced from plant based natural ingredients, and are 100% organic, biodegradable, and environmentally friendly. These products are free from any toxic chemicals or insecticides and are cruelty-free and vegan friendly. We are dedicated to breeding social awareness of human compassion and canine education in the community and strive to encourage people and their pets to live a healthy, meaningful and eco-friendly lifestyle, and to look and feel their optimum, while doing so. Based in the leafy North Shore suburb of Mosman, our architecturally designed, modern and ergonomic salon has been designed to meet the highest industry standards and comprises the best quality products and equipment the international grooming industry has to offer. We believe in complete transparency so you can see your dog at all times during their visit – either while they are playing in our open plan doggy play pen in the front of our store or feel free to take a peak through the glass grooming salon door to see how your pooch is going during the bathing and grooming experience. We definitely do not believe in caging dogs uneccesarily, so our four legged guests are free to roam around happily with other dogs in our doggy play pen before their grooms as well as afterwards whilst waiting to be picked up. However, for those dogs who require their individual space whether it be for a time out, nap time, due to a health reason or simply because their owner specifically requests it, we have designed purpose-built dog cubbies in our grooming room. This is essential to provide safety and comfort for these guests. Our hydraulic tables are the newest technology on the market, providing comfort, safety and ease of accessibility for our grooming stylists as well as your pet – no matter how small or large. Our range of innovative dog accessories are crafted by both local and international designers, while our services endorse active habits towards a healthy and happy life integrating healthcare, fitness, nutrition, and lifestyle enhancement. We put our heart and soul into creating a positive environment for your dog’s visit so that they leave exercised, indulged and revitalised. At Puppuccino Pet Spa, your pooch will always be in good paws.